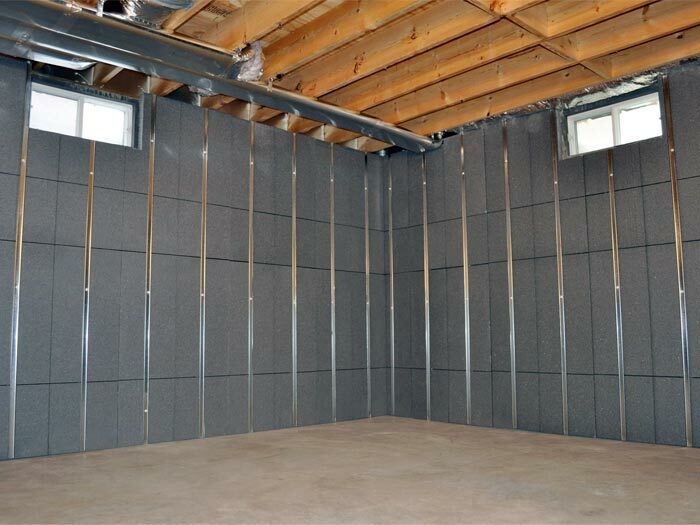 McInroy Basement Systems is your source for everything you need to transform your below-grade space into a dry, usable space. Our Ontario service area includes Belleville, Kingston, Picton, nearby Napanee, Tweed, Highland Grove, Birds Creek, Bancroft, Coe Hill, Gilmour, and the surrounding areas. 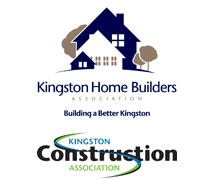 We offer free, no-obligation estimates for homeowners throughout South Eastern Ontario. 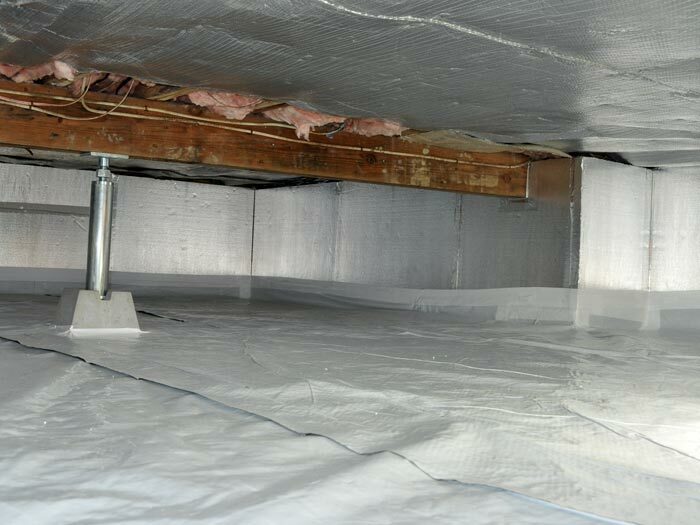 Each free quote includes an on-site inspection and measurement, a professional consultation where we answer any questions you have, and a written cost quote for all proposed work. Why Hire A Professional Waterproofer? 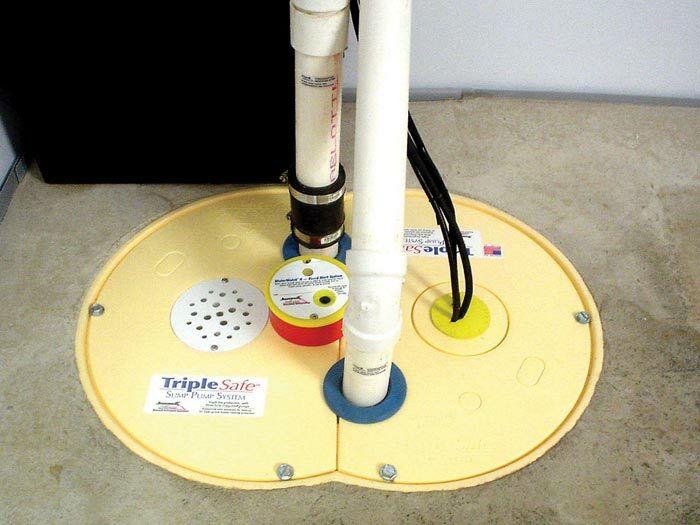 When we install a basement waterproofing system or crawl space encapsulation system in your home, we include a lifetime written warranty with the installation. This warranty is transferable to the next owner of your home -- which gives you a great edge, should you decide to sell the home in the future. Each of our systems includes patented, award-winning products that are exclusive to certified members of the Basement Systems International Network -- a network of more than 300 basement waterproofers and crawl space specialists located throughout North America and Europe. The products and methods we use have been successfully installed in hundreds of thousands of basements worldwide over the past 20 years! Waterproofing is our specialty -- it's what we do every day! Sign Up For A Free Waterproofing Quote! It costs you nothing to meet with one of our specialists for a free, no-obligation waterproofing quote! We'll take you shopping through our more than 30 Patented, Warrantied Products to create a customized system that's perfect for you! Before we visit, we'll also mail along a full-color copy of our waterproofing book! Each book is packed with everything you need to know about your basement or crawl space, as well as detailed information about our products and services.